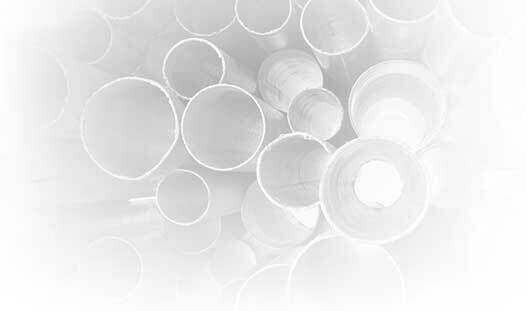 Since its inception in 1972, Stanron's pursuit of excellence has made it a frontrunner in metal fabrication. Continuously improving its innovative methods, it has provided global quality standards to the aerospace, medical, and other hi-tech industries. 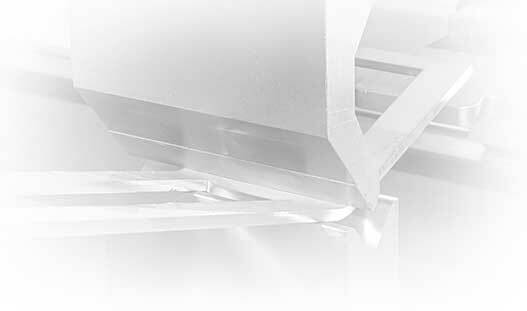 Stanron implements the highest quality, top industry standard machines and equipment to produce all your special steel needs. 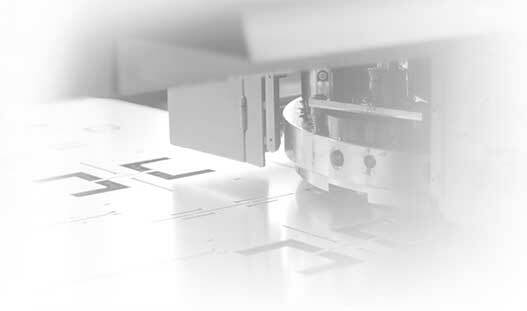 With our rapid lead time, quality engineering and ISO 9001:2008 procedures, we're confident that we will be your manufacturing extension for many years to come.